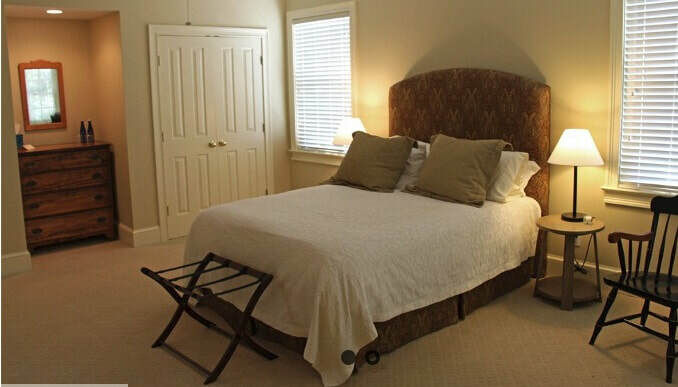 specializes in hotel-level service and the warmest bed and breakfast hospitality. 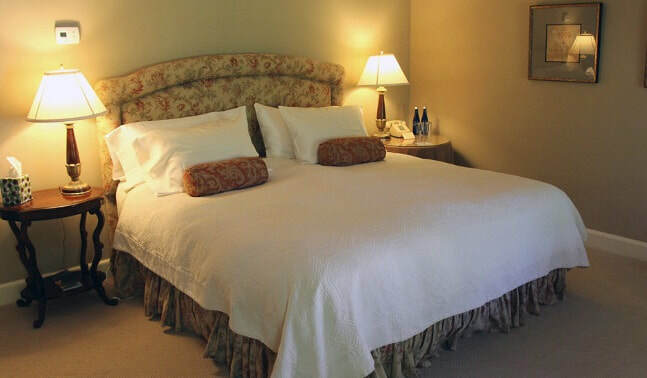 Each of our seven guest rooms / suites has a custom-built armoire, cable TV, telephone and hi speed internet and wifi, Frette towels and robes, "Comphy" custom linens, “pillow top” mattresses, and in suite baths. 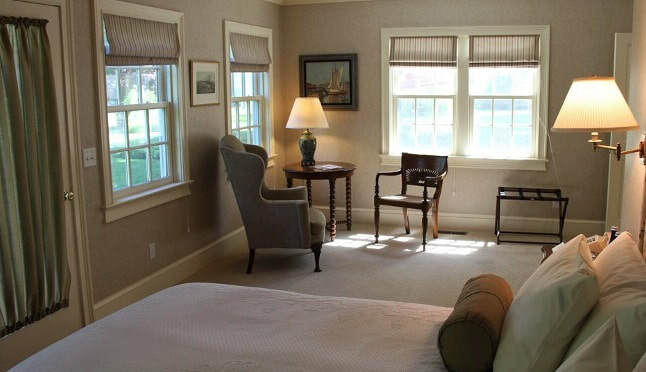 Starbuck Inn Bed and Breakfast is conveniently located to all Kent Connecticut Attractions, set well back from Main Street with a deep front lawn and two acres of grounds to the rear, Starbuck Inn Bed and Breakfast is the best of both worlds – in town … in the country. You can stay here and never use your car. All local Kent, CT attractions, as well as Shopping and Restaurants are only steps away. We emphasize physical and emotional comfort, the lost art of lounging around, and excellent food. ​A complimentary full breakfast you will tell your friends about is served from 8 to 9:30 am daily. ​We feature fresh ingredients from the Inn’s gardens, organically raised eggs and other fresh ingredients from local vendors. Mid week rates available, off season. Two rooms have king beds and tub/showers.